These fun nautical nightlights will like up your life guide loved ones at night. These comforting lights will also remind you of that amazing family vacation or simply that the beach is calling your name! 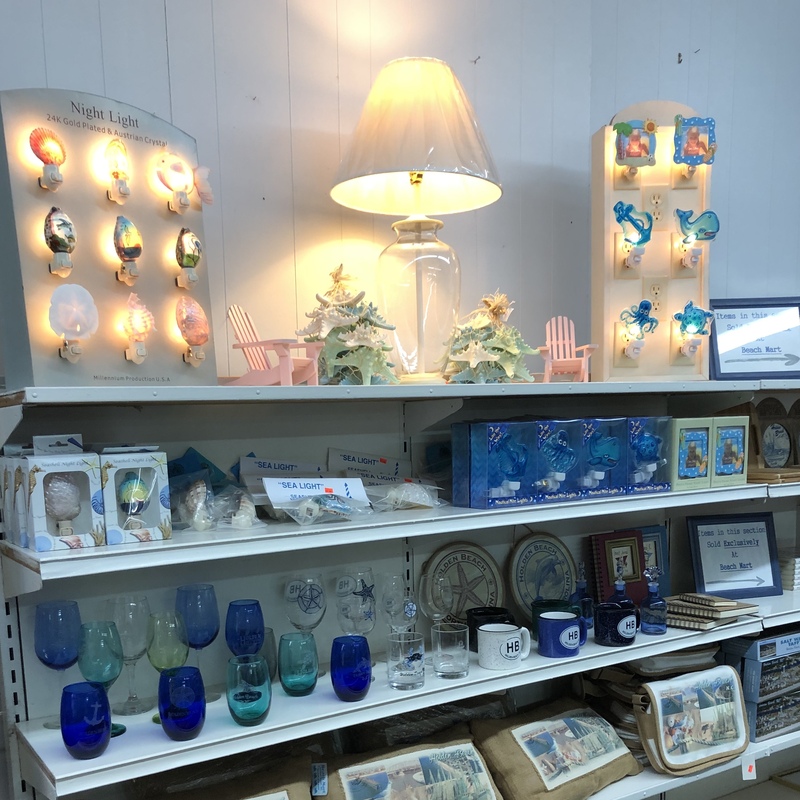 We’ve carried nightlights for decades now here at Beach Mart and this year’s selection is one of the best! This is the “original” beach mart at Holden Beach. If they don’t have it, you don’t need it. Try the upstairs for top brand clothing and beach items. The owner and staff are the friendliest and most helpful people you’ll ever meet. I’ve lived here over 12 years and won’t shop anywhere else.